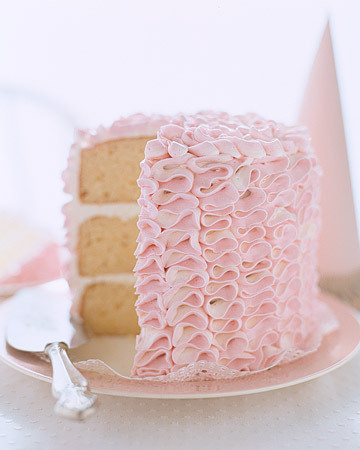 alamode: Look Who Turned One! a' la mode is one year old! readers and friends in the blogosphere. Oh, right here next to the computer. Hate when it posts before I am done. I had a great time getting to know you during Roomspiration. You have a great blog Shelli and I hope you are going to Haven so we can meet! Wishing you all the best in your second year of blogging! Happy Birthday.... really? it seemed like longer... not in a bad way!.... thanks for making my days have extra smiles. Happy blog birthday Shelli! LOVE LOVE LOVE your blog! Congrats, Shelli! Looking forward to more years to come. Congrats Shelli!! That cake looks so yummy. Congrats! How very exciting! My blog just turned two weeks. :) Can't wait to see how it will have grown at one year! Happy 1 Year Shelli! I am sure glad to have found your fabulous blog and grateful to have gotten to know you a bit. I look forward to another year! Enjoy the weekend and hope you are holding up OK with your weather. I recently found your blog (while googling information on PD's - one of my FAVORITE shops) and fell in love! I've now read every post and have tons of ideas for my home. I love that you are a bargain shopper! Looking forward to reading your blogs in "real time"! It seems like just yesterday we were brainstorming blog names! Happy anniversary! Congrats on your blogoversary!!!! Here's to many more!! Cheers!! !